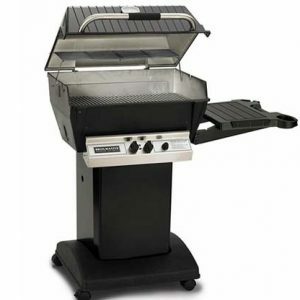 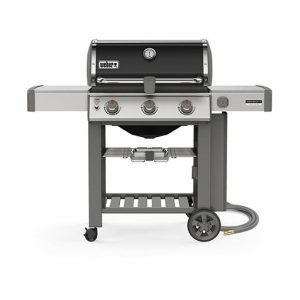 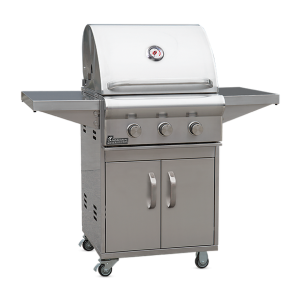 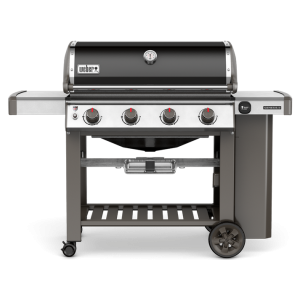 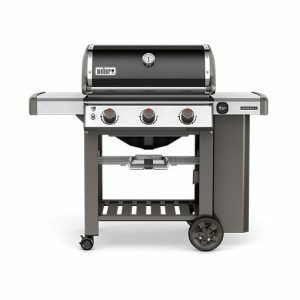 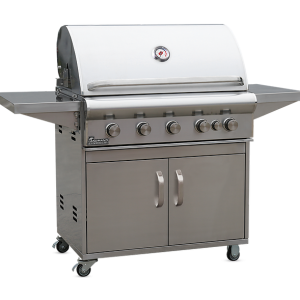 LANDMANN Professional gas grills are constructed using all 304 stainless steel on the grills, carts, and accessories. 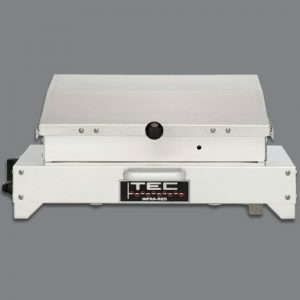 Featuring Precision Temperature System (PTS+)®, our innovative patent pending firebox design, this system provides both easy cleaning and industry leading even heat cooking. 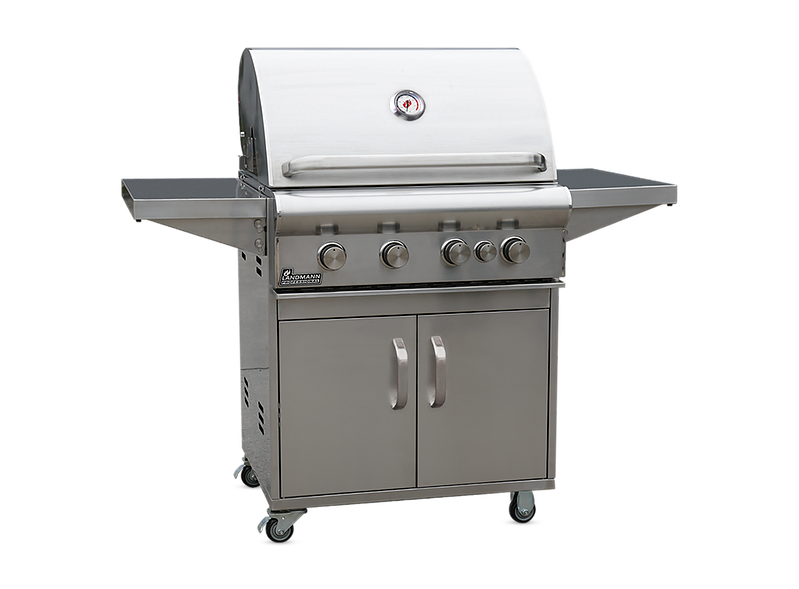 This system is smart in design, easy to maintain and above all it is a joy to use. 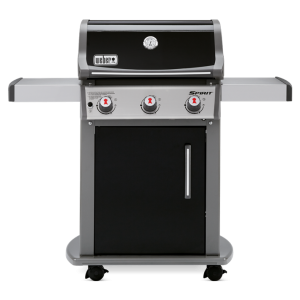 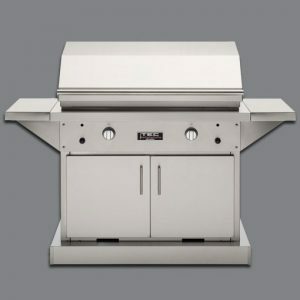 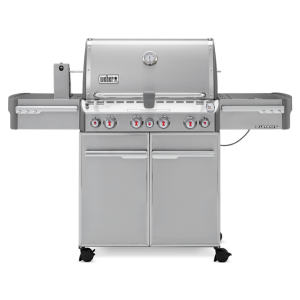 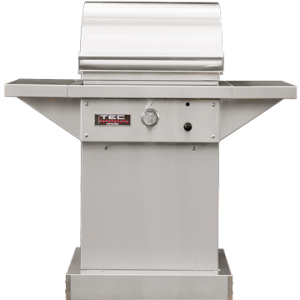 The 4-Burner model offers 58,000 BTUs, 12,000 BTU Rotisserie Burner and 762 square inches of cooking area.